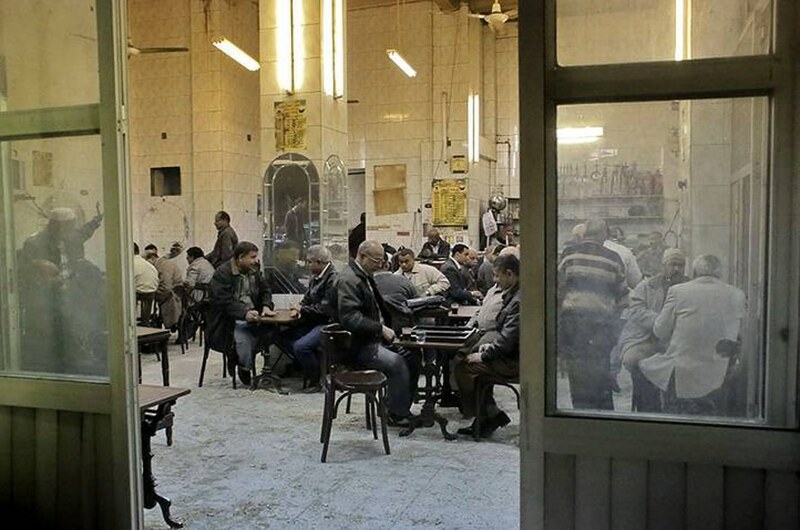 Tea salon, Cairo , Photo HH.Egypt is not just a political power to reckon with. Well into the 20th century it was also an intellectual and cultural centre in the Arab world, where influential discussions were held, books published, films shown, and from where singers and musicians conquered the hearts of many in the Arab region. In recent decades, however, Egypt has lost much of its prestige, both politically, intellectually and culturally.